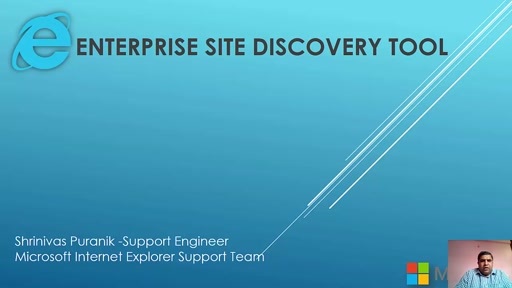 IE8 introduces Web Slices; a feature dreamt up by Jane Kim, Program Manager on the IE Team. WebSlices enable users to subscribe to specially marked content on a Web page. When the content changes, the user receives a notification on the Favorites Bar.You've met Jane before on Channel 9(watch that video to get a better idea of who she is and what the thinking was behind Web Slices). What's the state of Web Slices at Release Candidate quality? Anything new since Beta 1? Tune in. In all seriousness, these are great consumer features. 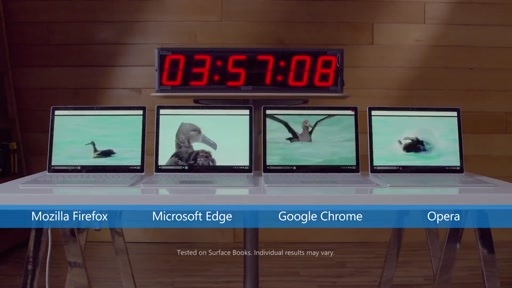 My only beef with IE8 is Chrome feels so much quicker, it is rather insane. Hovering over contacts in IE8 makes the process jump in CPU usage to ~45%, Chrome and firefox it is only a few percent. Aside from the last comment I made about these webslices, I really do think they should be have been built detached from the IE8 browser shell. 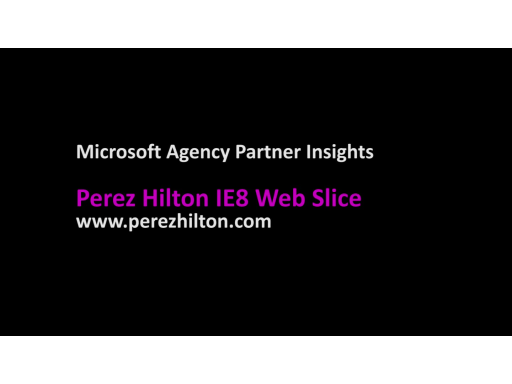 A webslice is a great idea why confine it to only being usable while running IE8, and on a toolbar -so limiting. If webslices could be more like a desktop gadget, if you could have a mini toolbar of just webslices that you could pin at the top of the screen(in between than usually empty titlebar area) etc... above other applications, then they'd be accessible all the time, plus if you followed a link from a webslices etc it could be redirected to *cough* something other than the IE8 browser shell. I have a few more thoughts. 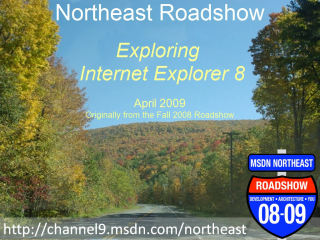 I do not mean to be too overly critical of the IE team, but I think it will take a lot of work from them to win back users of people like the people that hang out on Channel9. The browser simply doesn't offer useful features that people use everyday. Web slices are not a new idea, sorry credits must be given to where it came from first. Web slices are nothing more than a half copy of Apple's Web Clip (notice that IE team did not think during months in order to come up with more differences in the name for the feature) which was introduced with Safari running on Mac OS X Leopard back to 2007. The feature allows the user to choose any web page marked content so that he can get live updated of the content separately from the browser. And here comes the point where Web Clip is well better implemented than Web Slices. 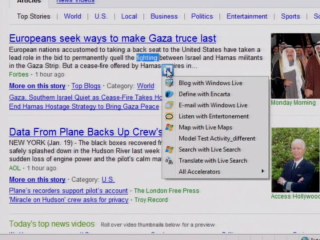 Web Clip automatically transform the part of the subscribed web page content to a widget (Microsoft calls that gadget) which is permanently updated by DashBoard (the centralized widget engine in Mac OS X). The nice thing is that the user does not need to bother with notifications inside the browser to view the most recent updates of the content, every time, he views it, he can be sure that he has the latest update. Also he does not need to launch any browser to view it, as the web page marked content gets integrated in the widget environment Dashboard and to view it, only accessing Dashboard is necessary. In other words you get your subscribed web content at any time you need it. And the engine is very powerful because any portion of a page can be transformed to a widget because Dashboard uses the webkit engine. Sad that such channel9 videos tries to describe an innovation which is not, and sadly credit to where the idea comes from is not mentioned. It ok to take an idea from somewhere else, but don't make it sound as a Microsoft's innovation or new idea. 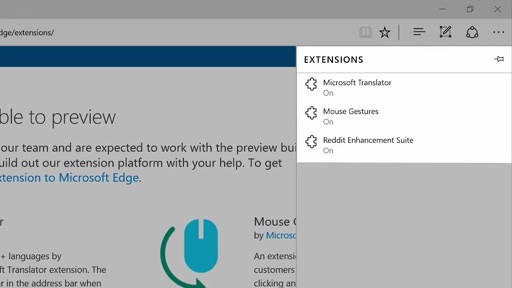 Setting a web page outside the browser in a separate widget on the desktop! Wow, what an original idea! I was thinking exactly the same thing. Active Desktop did this in Windows 95. 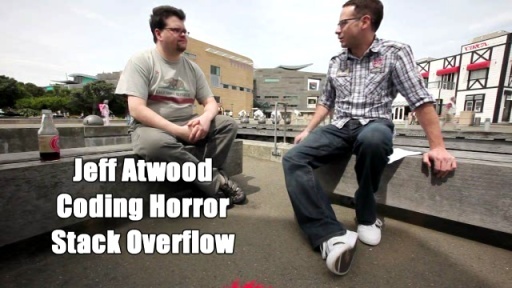 There was one more video, IE8 : Accelerators, I saw it in the morning but now I am not able to find. Is it been taken off ? or can anyone locate it please ? 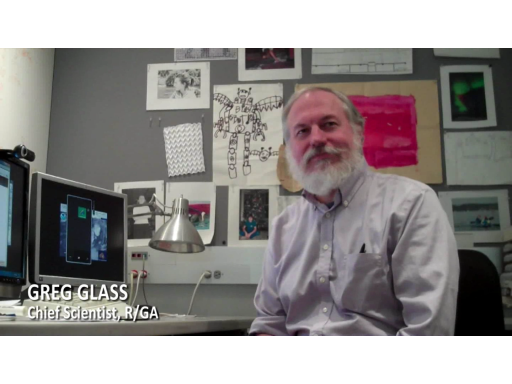 We got the name of the interviewee wrong (and embedded it in the video file). So, I took it down until we correct it. It will be back up soon! 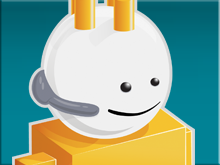 Also, another conversation about IE8's dev tools will appear shortly. Thanks Charles for clarifying. 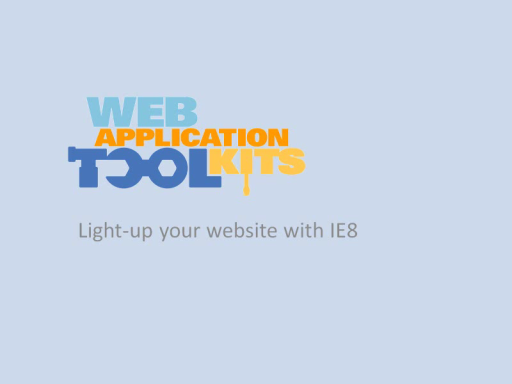 These IE8 videos about new features are very nice. 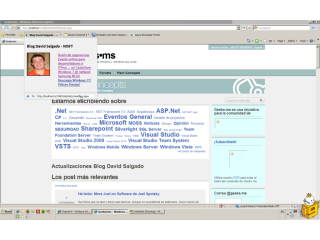 I am happy that unlike Safari 4, I don;t need Direct X 9 to run IE8... Kudos for that! Cool how come i was not aware of this. Cheers!